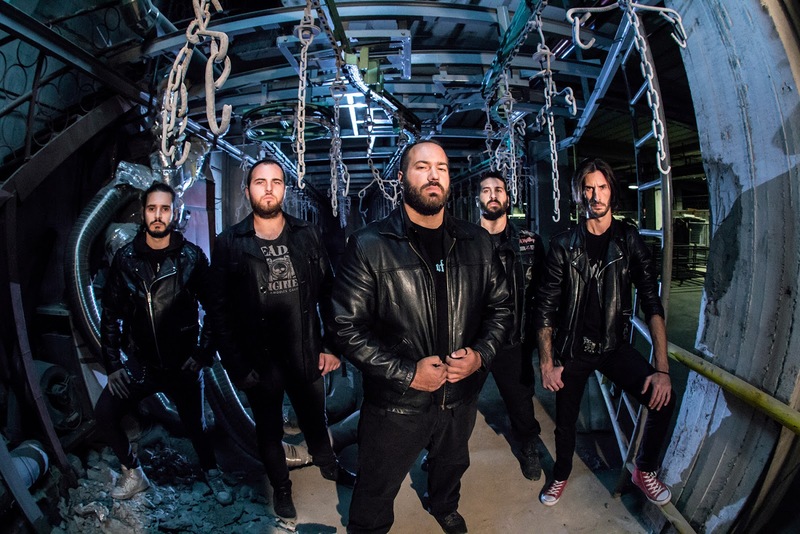 Sense Of Fear Releases Lyric Video of New Song "Unbreached Walls"
Greek classic heavy metal thrashers SENSE OF FEAR have teamed up with Metal-Rules for the premiere of their new lyric video of the song "Unbreached Walls". Watch as these Greek titans enter into battle to conquer all! 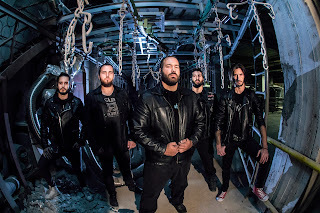 The "Unbreached Walls" lyrical video can be viewed at the following link: http://www.metal-rules.com/2018/03/27/metal-rules-premiere-greek-heavy-metal-sense-of-fear-go-to-war-in-new-video-unbreached-walls/.